We mean every word of it. 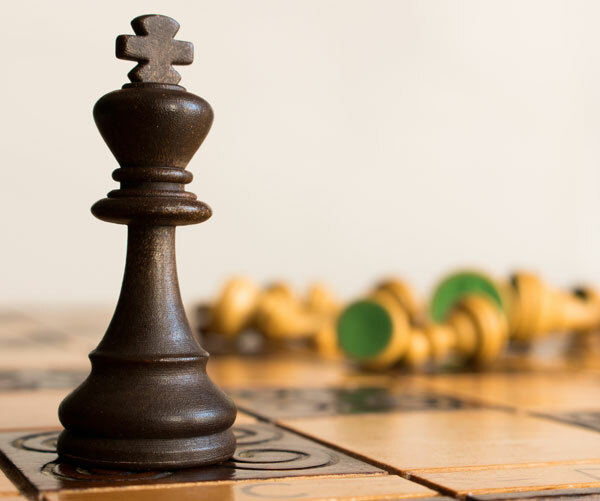 Kreston SGCO Advisors LLP (Kreston SGCO) is formed with a singular vision: adding value to our client’s business and optimizing business processes to help them grow exponentially. Established by Sunil Goyal, we are, today, well placed to meet the challenges and demands of the modern business world. 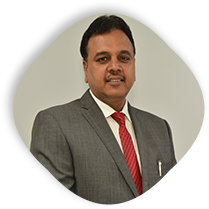 An acclaimed professional with more than three decades of experience in diverse fields, Sunil is the Founder and Managing Partner of Kreston SGCO. He specializes in financial and business advisory services enabling companies to accelerate their growth. He is also Managing Director of Ladderup Group and is on the board of various listed & public companies, including Kreston International. He has also served as Chairman of WIRC of ICAI. 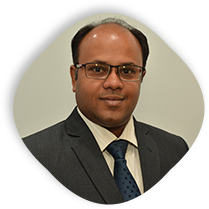 A leader in the direct tax team, Amit is a member of Institute of Chartered accountants of India (ICAI) and has post qualification experience of more than twelve years in serving both domestic and international clients. His areas of expertise include transaction advisory services, regulatory advisory services, international taxation, transfer pricing and representing clients before tax authorities. He has worked on clients across various industries some prominent one’s being Manufacturing, IT & ITES, Real Estate, Media and Entertainment and Retail. He has also been a regular speaker at various forums in his areas of expertise. Kreston SGCO is formed with one vision: Adding Value to Client’s Business and optimizing the business processes to help them grow exponentially.